NEW YORK — Ebay filed a lawsuit against Amazon Wednesday, saying the online retail giant used eBay's messaging system to steal its sellers. In the lawsuit, eBay said Amazon representatives signed up for eBay accounts and messaged sellers to get them to sell their goods on Amazon.com, which eBay said violated its user agreement. According to the complaint, Amazon representatives spelled out their email addresses and asked eBay sellers to talk on the phone in order to evade detection. Ebay called it an "orchestrated, coordinated, worldwide campaign" to "illegally lure eBay sellers to sell on Amazon." 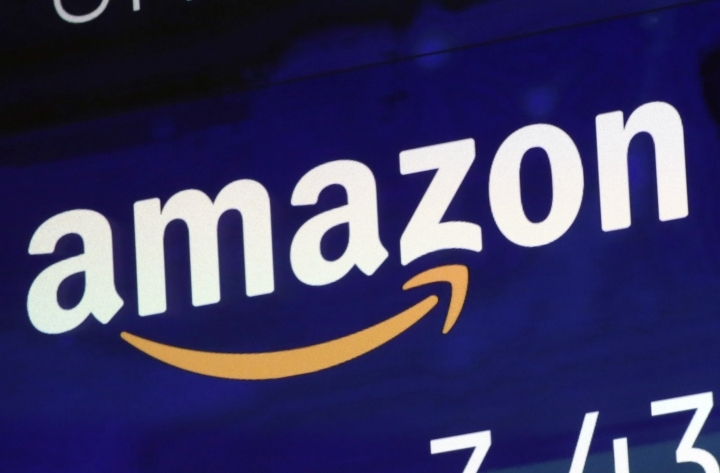 Seattle-based Amazon declined to comment on the lawsuit. Both eBay and Amazon rely on independent sellers to boost their revenue, but it's become a big part of Amazon's growth: Last year, for the first time, more than half the items sold on Amazon were from third-party sellers. Ebay, based in San Jose, California, said it wants Amazon to stop misusing its messaging platform and to pay it an unspecified amount.